Apartment To Rent in Loughborough for £525 per Calendar Month. AVAILABLE WITH ZERO DEPOSIT Beautifully presented ground floor, studio apartment close to the centre of Loughborough. 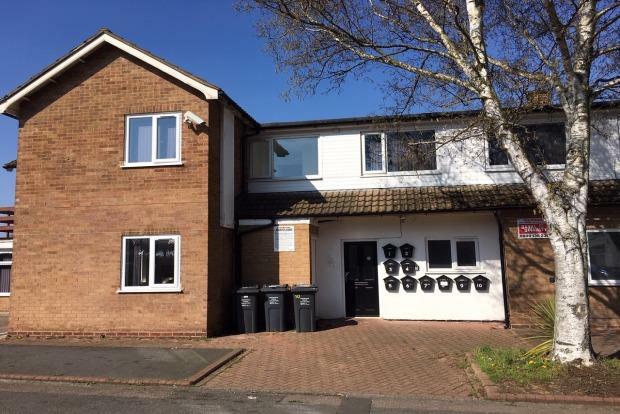 Close local amenities and with its own seperate flat access this property is ideally located and wonâ€™t be available for long. The property benifits from having integrated oven, hob, washing machine and a fridge freezer, modern bathroom and enough space to sit back and relax in the comfort of you home. The property also benefits from off road parking.